The San Diego Sports Association (formerly the San Diego Hall of Champions) coordinates the selection of All CIF San Diego Section teams along with advisory committees from various sports. Certificates recognizing the All CIF Teams are distributed seasonally at an event at Petco Park coordinated by the San Diego Sports Association. Schools are notified of these events and asked to relay the information to their respective coaches and student-athletes. 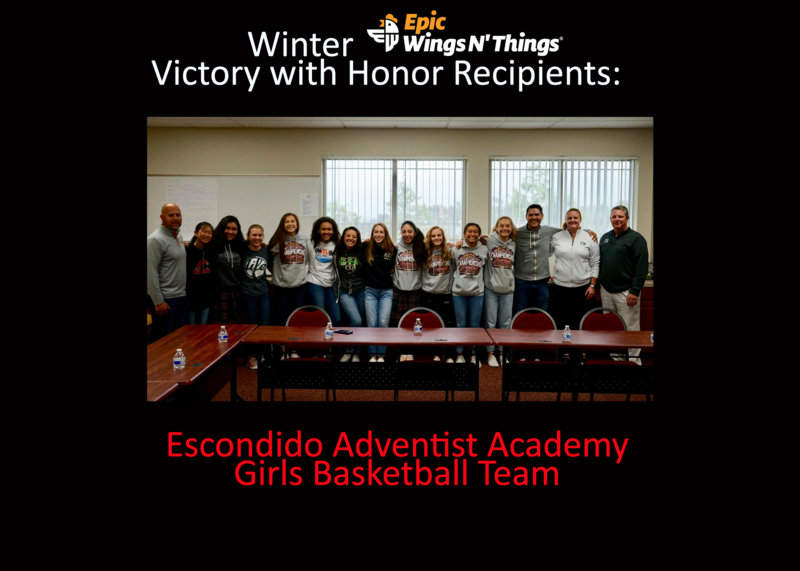 The purpose of the All Academic Teams and San Diego Section Scholars is to honor students who excel not only athletically, but academically as well. The programs recognize some of the very brightest students in San Diego and Imperial Counties. ​In each of those regions, the team in each sport with the highest team GPA is recognized as the All Academic Team. San Diego Section Scholars are the junior or senior on each All Academic Team with the highest cumulative, weighted GPA. ​Each member of every All Academic Team has the option to print out a personalized certificate from the CIF San Diego Section website (certificate coming soon). And each San Diego Section Scholar also has an option to print out an additional certificate from the CIF website (below). With this edition of the CIF-San Diego Section Record Book, we continue to chronicle the growth of the section and the achievements of student-athletes and teams. The San Diego Section began with the 1960-1961 school year. 13 championships were contested in boy’s sports only in that 1st year. In the 2015-2016 school year, 55 championships in 13 boy’s sports and 55 championships in 15 girl’s sports were played. The phenomenal growth of San Diego and Imperial Counties in the past 6 decades is reflected in the number of schools who are now members of the CIF-San Diego Section. 127 schools are participating in high school athletics and students from throughout the section are reaping the enormous benefits of education-based athletics. The CIFSDS record book is intended to memorialize the great achievements of our schools and athletes throughout the years. The CIF-SDS encourages readers to notify us of any errors or omissions however, only member school officials may submit records to be included. New record information may be submitted through CIF Home by a coach or athletic director. Patches may be purchased at our CIFSDS office in Mission Valley or online. Please call before hand to ensure we have the specific patch in stock 858-292-8165. *Championship and Runner Up patches are considered a special order item and will take 2-3 weeks for us to receive. Nominations for the Victory with Honor Award can be submitted by coaches, athletes, teachers and school administrators. Ideal nominees should have exhibited team behavior that’s consistent with at least three of the six core principles above.